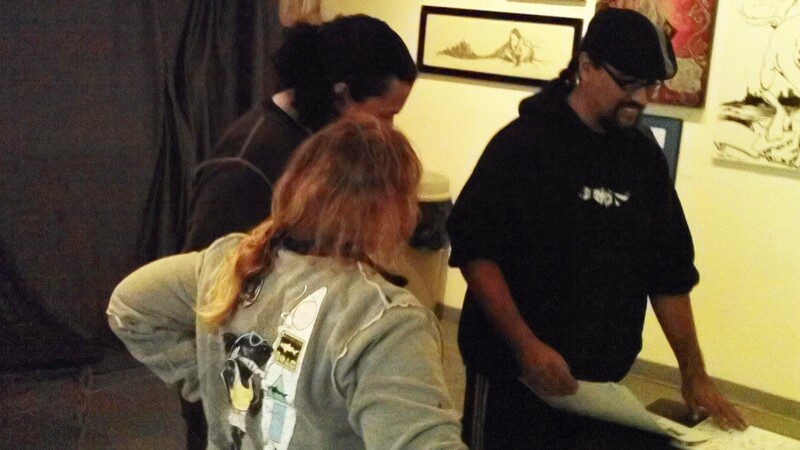 Judging team choosing the anti-drug graffiti piece to be featured in the 25th anniversary Martin Luther King, Jr, Kingdom Day Parade in 2011. 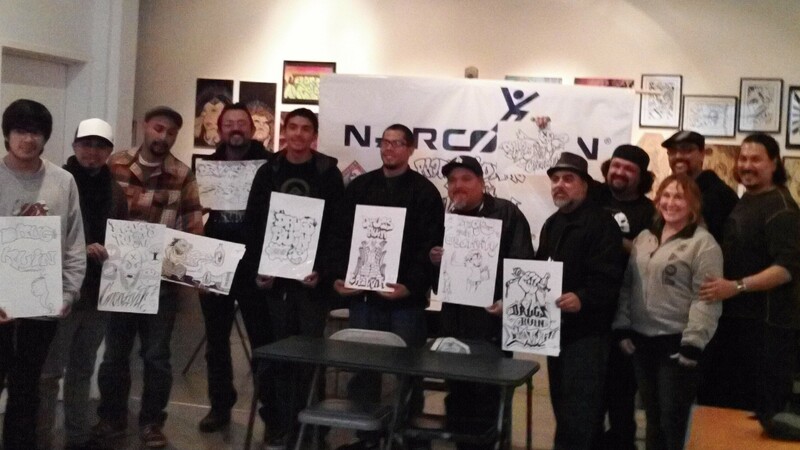 Man One, LA urban artist, owner Crewest Gallery and anti-drug black Sharpie battle host. 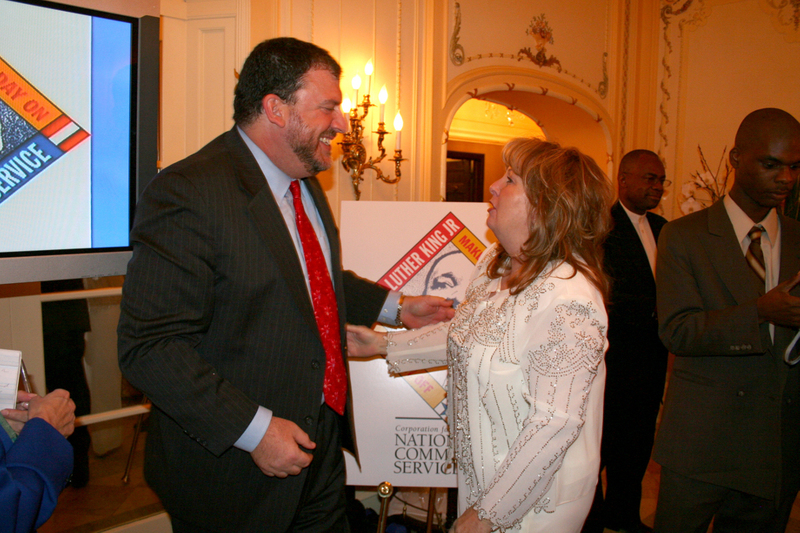 Teddy greets CEO of National Communities and Services, David Eisner, at the national kick-off event for Martin Luther King Season of Service in LA. 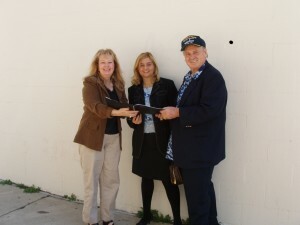 Teddy produced the event attended by government officials from California and Washington, D.C. Mr. Eisner was appointed by President George W. Bush. 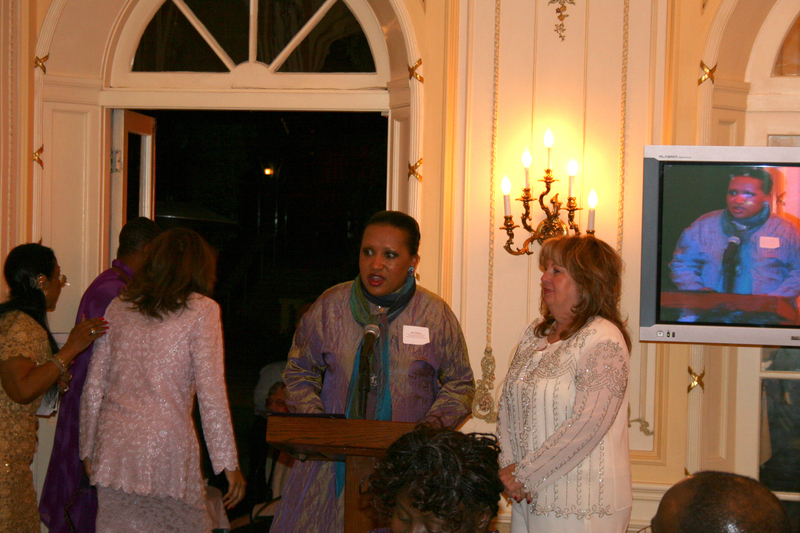 Addie Richburg, President of the National Alliance of Faith and Justice in Washington, D.C., champion of the dreams of Dr. King, gives recognition to Teddy for outstanding volunteerism and service to the Alliance at a Hollywood event. 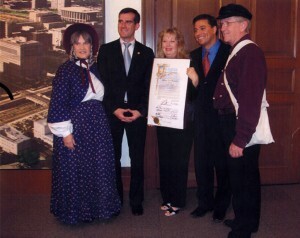 Teddy tells LA City Council about the importance of the Salute America event, which recognizes individuals and groups instrumental in maintaining the integrity and history of our Cities throughout the U.S.A.
With LA City Councilman Jose Huizar (to her right) and President of the LA City Council, Eric Garcetti (to her left) Teddy is acknowledged for bringing the Salute LA event to the people of Los Angeles. 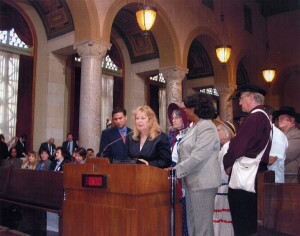 LA City Councilwoman Jan Perry and Teddy at Salute LA. 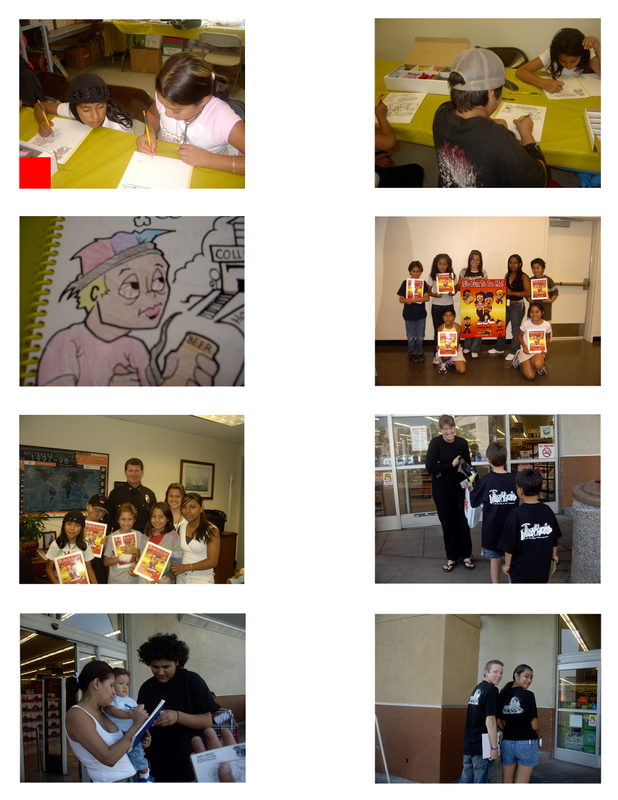 The Hollywood Partnership for a Better Community project organized and ran by Teddy, showed Hollywood youth the importance of striving for goals. 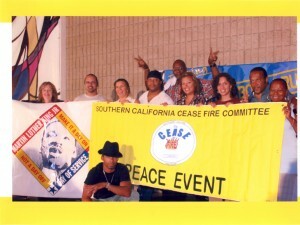 It was strongly supported by LAPD Captain, Michael Downing, as well as local vendors and corporations, including Toyota of Hollywood, Roebecks, Vons, Red Bull and a local night club. Youth got parents, neighbors and fellow students to pledge to teach children "tagging" is a punishable crime called vandalism, and pledge to discourage it. 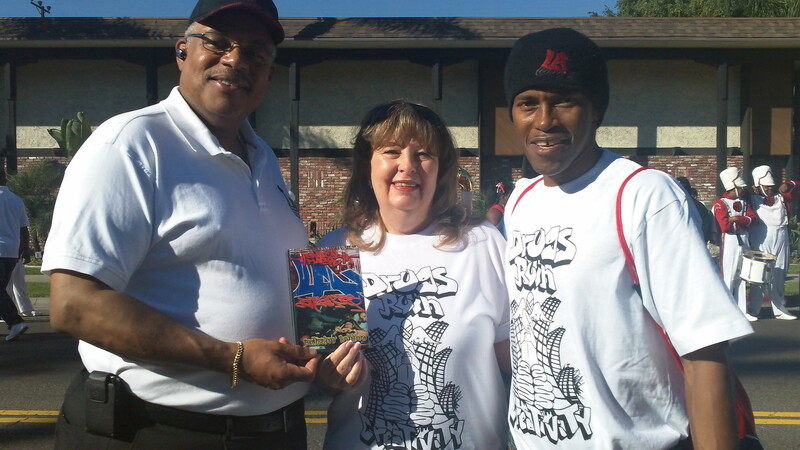 Teddy rallied staff and volunteers, government officials from surrounding cities and Cease Fire anti-violence organization to celebrate the Positive Art of Hip Hop. Unlike "gangsta rap," which promotes vulgar language, illegal activities and drugs and alcohol, artists engaged in the Positive Art of Hip Hop promote a healthy life and the boundless energy of the Hip Hop culture. 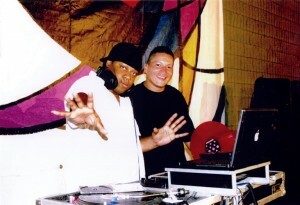 World Famous DJ Hazze (left) and his sound man (right) volunteered their talents to the PAHH event. DJ Hazze is the creator of the Hazze Hip Hop Dream Center which teaches youth the positive art of hip hop including using art to get high instead of destroying their lives by getting high on drugs and alcohol. 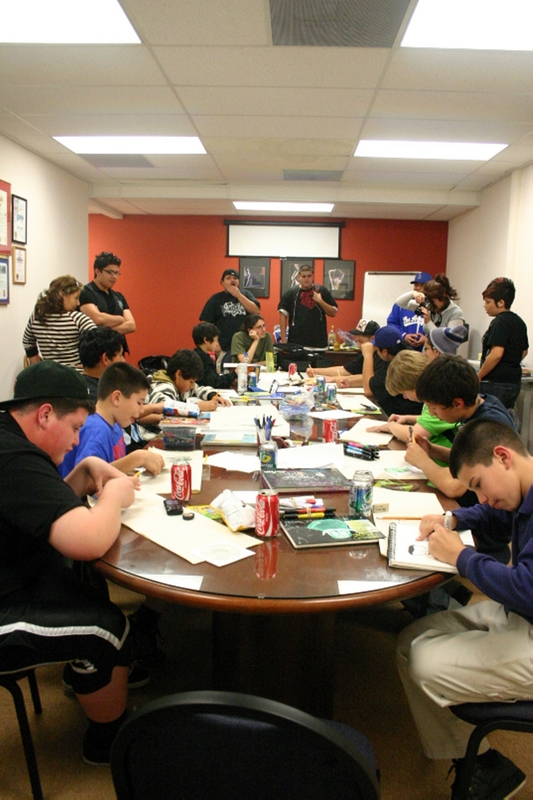 Mig teaches kids the Art of Graffiti NOT tagging. 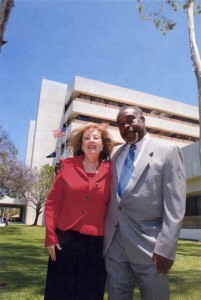 Teddy, a City representative and California Sr. 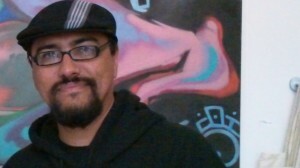 Senator Pasqual Bettio plan a Graffiti Art mural for a wall on a building in Hollywood. 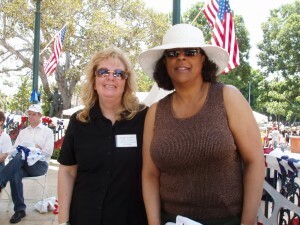 Teddy raised funds for California Sr. Assemblyman Chuck Mitchell's "Women's Veterans Group", a non-profit organization that helps women orient themselves into everyday life after leaving military duty. "We want them to steer clear of alcohol or drug abuse," says Teddy. Nancy Gray, heads up the It'sFunToBeMe! puppet project. 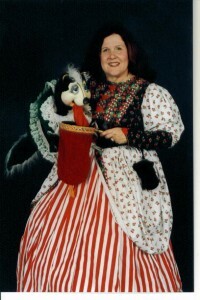 She has been a magician, puppeteer and story teller for more than 25 years. 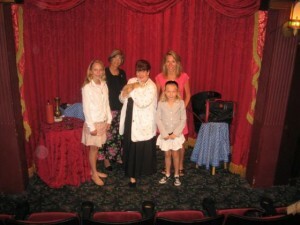 She also is a favorite at the Magic Castle in Hollywood where she does magic for children.